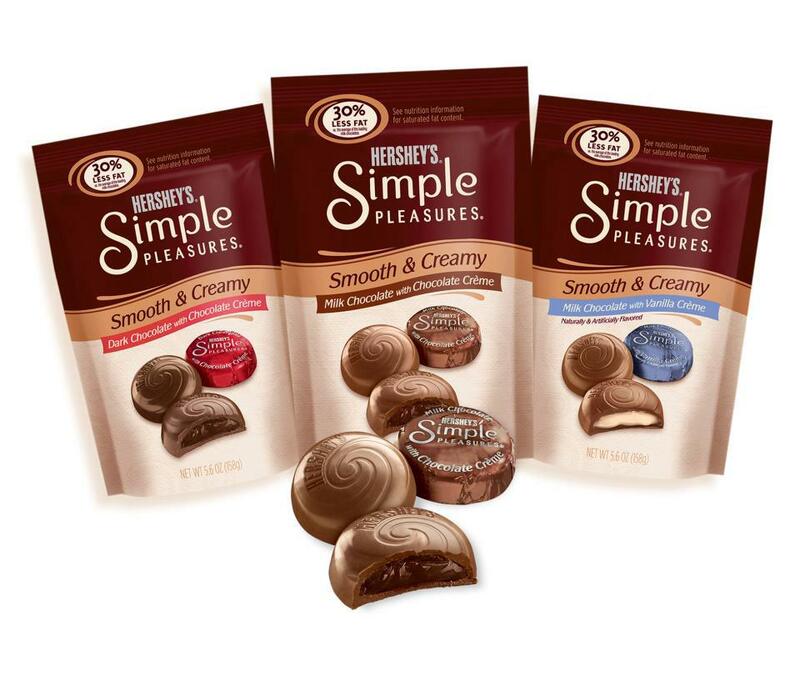 If you plan to Target soon, make sure you print the $1/1 Target Hershey's Simple Pleasures coupon and stack it with the $2/1Hershy's coupon from 8/19 Smart Source insert. You get FREE Chocolate! My FAVORITE recipe magazine is on sale! Taste of Home is awesome! Get an entire year of Taste of Home for just $10. You save 64%! 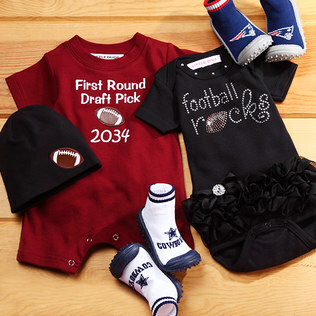 Hurry – this amazing deal expires 8/20/12. 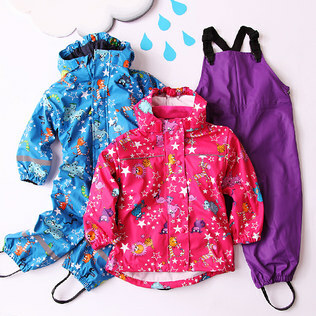 Zulily has SUPER cute game-day outfits for little boys and sweet rain gear for the girls. Use code ZU5712 for $5 off a $50 purchase OR FREESHIPZU12 for free shipping off a $60 order! Don't have a Zulily account? It's FREE to checkout these cute deals!